Take charge of your fleet, of any size. Take charge of your construction site. Making the 'WHERE' more relevant in the connected world. In real time for improved supervision and safety of fleets. To optimize utilization of resources and assests. Enable remote field collaborations at multiple sites. Putting you in charge of your fleet on the go. Add security. Erase worry. 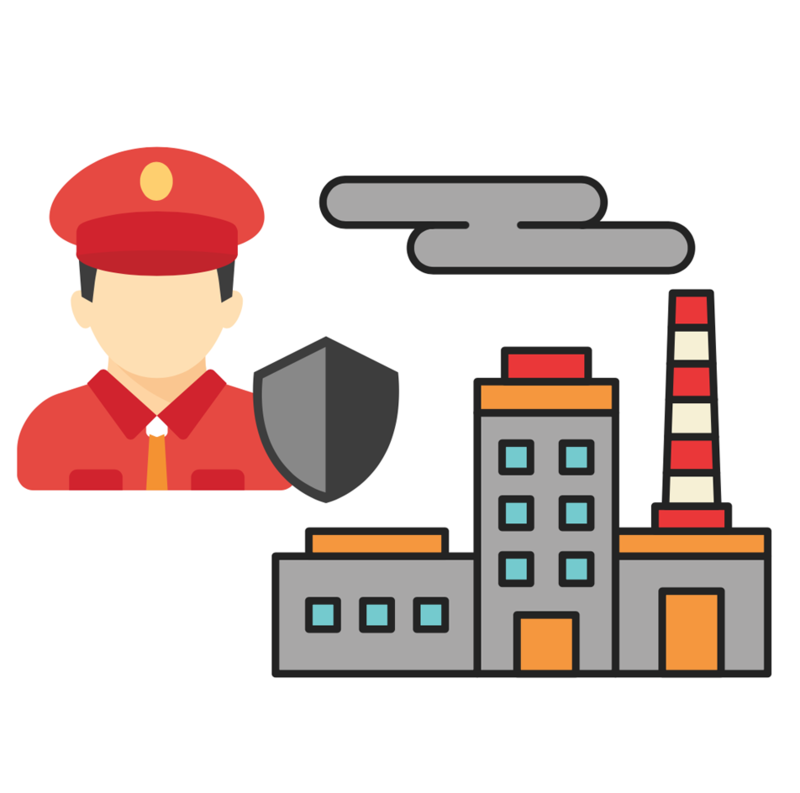 Improve incident reporting. Connecting for effective collaboration and optimization. 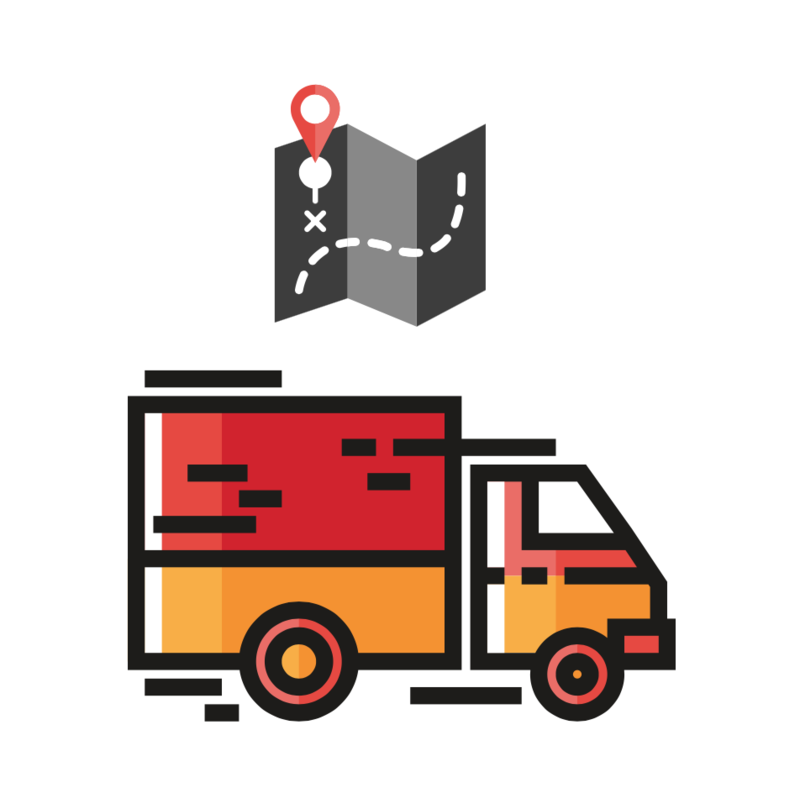 Have you checked our new Fleet Management App? Real time report of undesired vehicle movement. Better operational management for reduced operational costs. 24/7 Live feed with customized report option. A complete system with protected hardware and software system. Customize the suite of application to your business needs. Unlimited number of geo fences and alert when out of boundary. 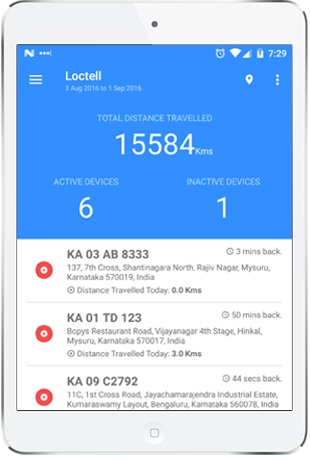 Track your vehicles live, With enhanced location history. 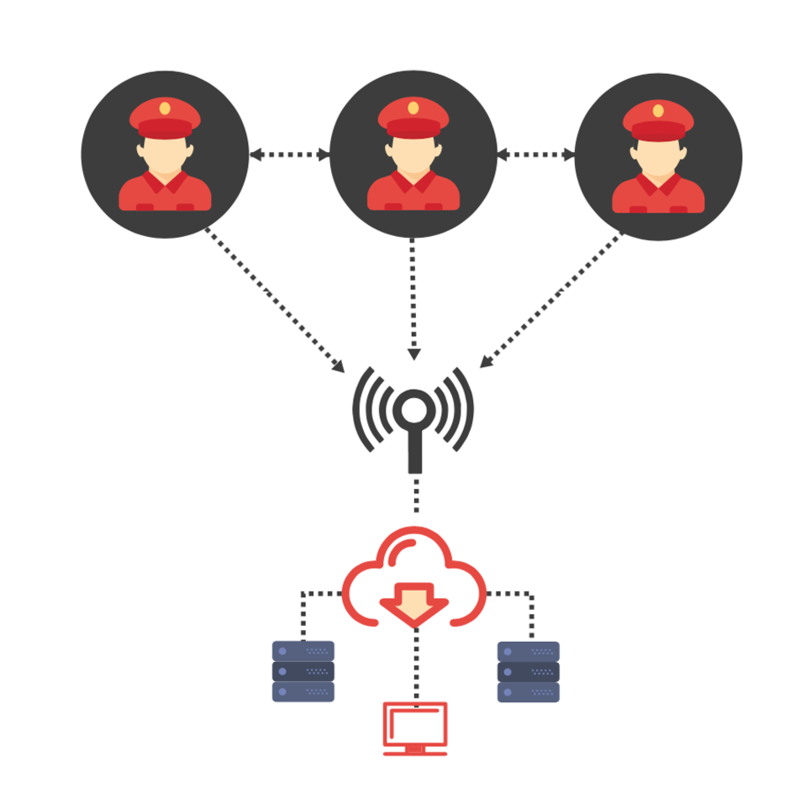 SMS/Email Alerts can be configured to report anomalies or activities. Loctell Solutions was established to cater to the vast expanding market for location based services. Based out in Bangalore the "IT Capital of India", Loctell Solutions has a highly talented group of engineers from premier instituitions who are continuously involved in providing fair, transparent and timely services to various clients nationwide.Through the sheer persistence of quality and commitment, Loctell Solutions has carved for itself a niche in the fields of location based services. We leverage our expertise in convergence of positioning-centric intelligence, wireless communications, and technologies with application software to offer a comprehensive range of solutions to our customers to maximize productivity, effective and efficient operations management and enhance profitability. If you need any more information, Please feel free to leave us a message, we will contact you as soon as possible.